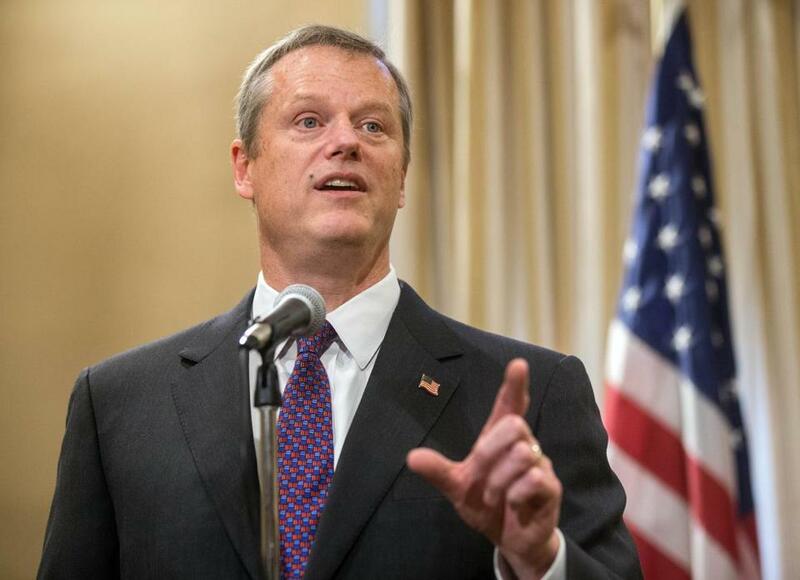 Governor Charlie Baker says the status quo isn’t working to solve energy issues. Governor Charlie Baker attended power grid overseer ISO New England’s meeting in Boston on Thursday to make the case for his administration’s efforts to bring more electricity and natural gas into the state. Baker urged the Legislature to act by the end of the year on his solar bill, which would raise limits on how much solar panel operators can be reimbursed for their excess electricity. And he wants quick action on a bill he filed in July to encourage the construction of power lines to bring more hydropower from Canada. “We certainly do need large scale renewable resources as part of our portfolio,” Baker said. Baker’s hydropower bill faces criticism from the region’s existing generators. By prompting utilities to enter into long-term contracts for hydropower, they argue, Baker would give an unfair advantage to Canadian players, such as Hydro-Quebec, while undercutting a number of power plants in New England. Baker responded to that criticism, which was raised in the question-and-answer session following his speech, by saying the status quo simply isn’t working. “Whatever is going on in our ‘competitive market’ clearly isn’t very competitive,” he said. The Department of Public Utilities is assessing ways to charge electric ratepayers for new natural gas pipeline construction. The goal behind this unprecedented approach is to bring more gas into the region, which would theoretically reduce fuel costs for the area’s many natural gas-fired power plants, and in turn keep electricity prices in check. Baker recognizes that a number of competing interests are jockeying for position as the Legislature prepares for a big debate on energy issues this fall. There has to be room for compromise, he said. Toward that end, Baker has been working with other New England governors to address the region’s high electricity prices. One of the most tangible examples of this is a joint effort with Rhode Island and Connecticut and major utilities to procure a certain amount of renewable energy through long-term contracts. Ed Krapels, chief executive of the power line developer Anbaric Transmission, said he was encouraged by Baker’s emphasis on the need for new infrastructure, particularly with a focus on tapping into Canadian hydropower. Anbaric is working on two transmission proposals that would move wind power from New York or Maine and hydropower from Canada into Southern New England.